The Hôtel & Suites Le Dauphin Quebec is proud to collaborate with the Videotron centre as an official hotel partner. 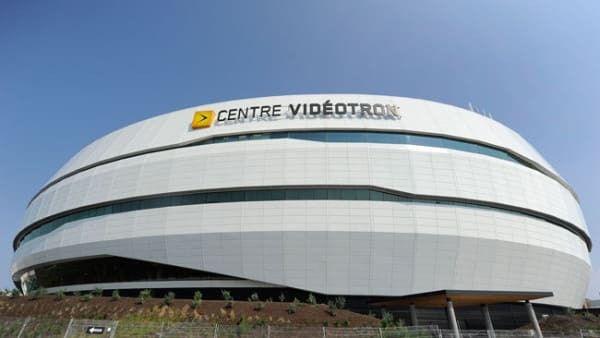 We offer a 10% off when booking on our website with promo code: centrevideotron For more informations about events at the Videotron Centre, please visit www.lecentrevideotron.ca Have a good show! Did you know? 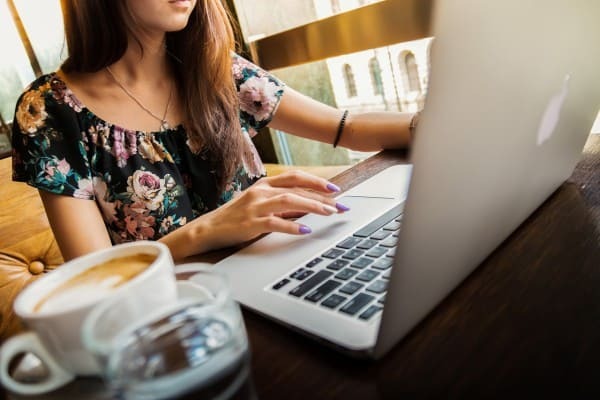 When you book on the Hotel & Suites Le Dauphin Quebec website, you’ll save 5% on your reservation. 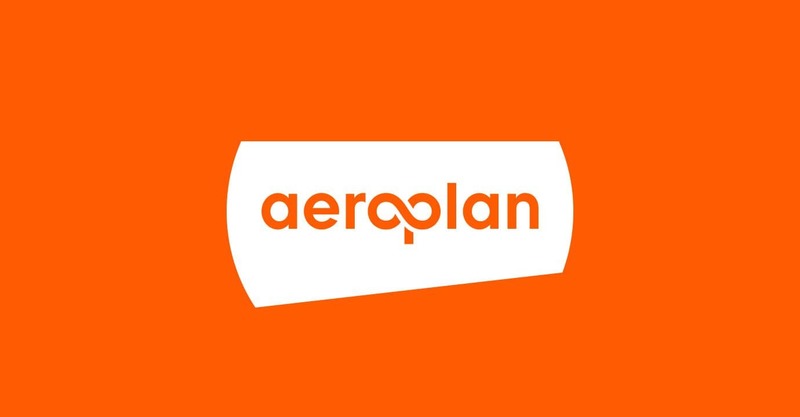 As an Aeroplan partner, Hotel & Suites Le Dauphin Quebec offers a minimum of 250 Aeroplan miles per stay. When you book online at least 14 days in advance, Hotel & Suites Le Dauphin Quebec offers a 15% discount. Proof of our exceptional customer service: Hotel & Suites Le Dauphin Quebec guarantees you’ll get the best rate.